HORNER – worker in horn making spoons, combs, or musical horns. This is the biography page about Brian and his store. 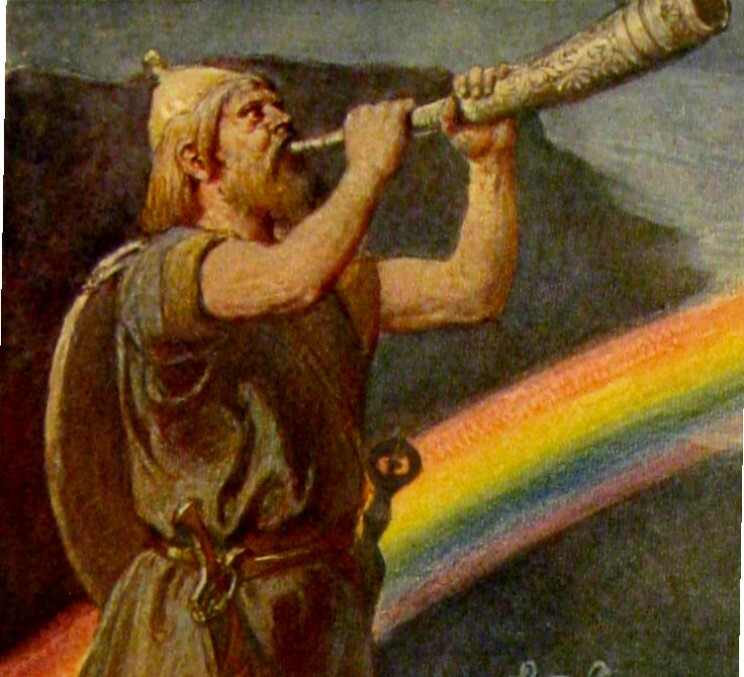 The god Heimdallr stands before the rainbow bridge while blowing the resounding horn (1905) by Emil Doepler. There was a thundering of distant hooves. All around us an unspeakable mist shrouded each and every step. Angry waves crashing to shore with craggy unforgiving rocks scattered throughout the sea behind us. 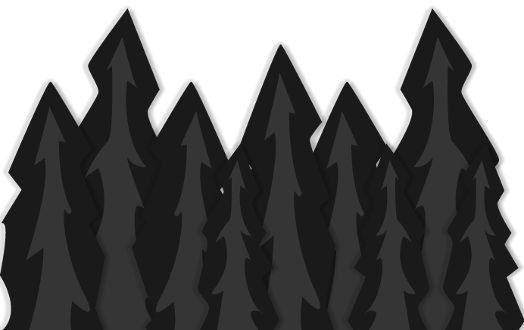 Yet despite these heralds of foreboding, a great and unshakable calm was with us. Through the mist behind us, shimmering in sparkling hues we catch a glimpse of the lustrous sheen of a rainbow bridge. Truly, we now stand upon the very shores of Asgard.